Looking for a quick and easy pasta dish? Whether you find a traditional marinara sauce too acidic or you want to change things up, this low FODMAP pasta with roasted pepper sauce will be your new favourite recipe. Made with roasted peppers and cherry tomatoes, this recipe has a deep savoury flavour that will have even the pickiest eaters coming back for seconds. For a recipe with only a handful of ingredients, this pasta with roasted pepper sauce is packed with flavour. Because the peppers are roasted before they’re simmered down, they have an unexpectedly sweet and savoury flavour. Served with a sprinkle of salt and a drizzle of olive oil, you’ll light up every taste bud you own. Think this low FODMAP pasta with roasted pepper sauce sounds great, but you don’t have time to try it now? Don’t worry. You can PIN THIS POST for later. This low FODMAP pasta with roasted red pepper sauce will be a family favourite in no time. Check out the notes below for tips on keeping this recipe FODMAP friendly. First, the star of this recipe is bell peppers. According to Monash University, bell peppers don’t have any FODMAPs. This means you can eat as many as you want without adding to your FODMAP load. But, heads up! Even though peppers don’t have any FODMAPs, the chemical that gives them their peppery flavour (capsaicin) can cause heartburn in some people. 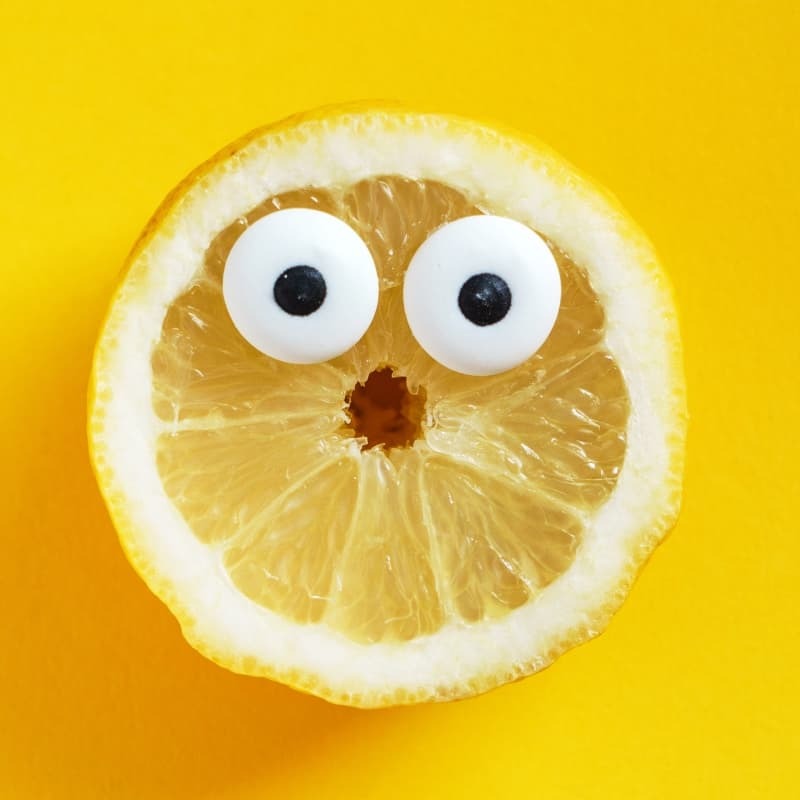 If you suffer from a secondary issue like GERD, dyspepsia, or general acid reflux, try a small portion first to see how you react. This recipe also uses cherry tomatoes. According to the Monash app, cherry tomatoes are safe in servings of 4 cherries. Servings of 13 cherries or more per sitting are high in the FODMAP fructan. Our recipe uses 8 cherry tomatoes, which works out to 2 tomatoes per serving. This is within Monash’s recommended range. Last but not least is pasta. If you’re in the elimination phase, you’ll need to use gluten-free pasta. Monash says gluten-free pasta is safe in servings of 1 cup per sitting. Servings of 1.5 cups or more are high in the FODMAP fructan, so make sure you measure carefully. I like to pair my pasta dishes with a light salad for some added fibre. If you need some lettuce inspiration, you can find three of my favourite salads here. Want to try this low FODMAP pasta with roasted pepper sauce? Don’t forget to PIN THIS RECIPE for later. This low FODMAP pasta with roasted pepper sauce will have even the pickiest eaters coming back for seconds! Broil bell peppers and cherry tomatoes for 15 minutes, turning 2-3 times until charred. Remove them from the oven and allow them to cool slightly. Peel off the pepper and tomato skins. Cut the peppers into 1" strips. Warm the garlic-infused oil in a medium-sized saucepan over medium heat. Add the peppers and tomatoes (and any juices) to the pot and bring them to a simmer. Cover the pan with a lid and simmer for 15 minutes, stirring occasionally. Cook your pasta while the sauce is simmering. Once the peppers and tomatoes have simmered down, add 1/4 a cup of pasta water to loosen the sauce. Add your pasta and toss to cover. Then add the torn basil and sprinkle with salt and pepper. Serve with a drizzle of olive oil. This low FODMAP pasta with roasted pepper sauce will be a welcome change from a traditional marinara sauce. If you like this recipe, sign up for my mailing list below. You’ll get new recipes and articles delivered right to your inbox. 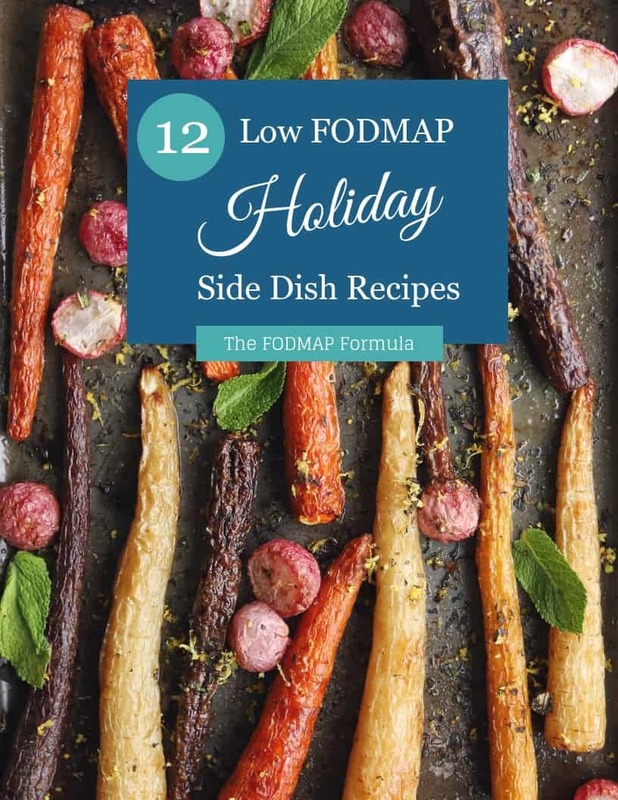 Want more FODMAP friendly meal ideas? Follow me on Pinterest for even more inspiration. Together we’ll get the Low FODMAP Diet down to a science!